Coating and lamination machine has been supplied to an ITALIAN university for training their students, (that’s your future employee’s) on the principles and best practices for coating and lamination. 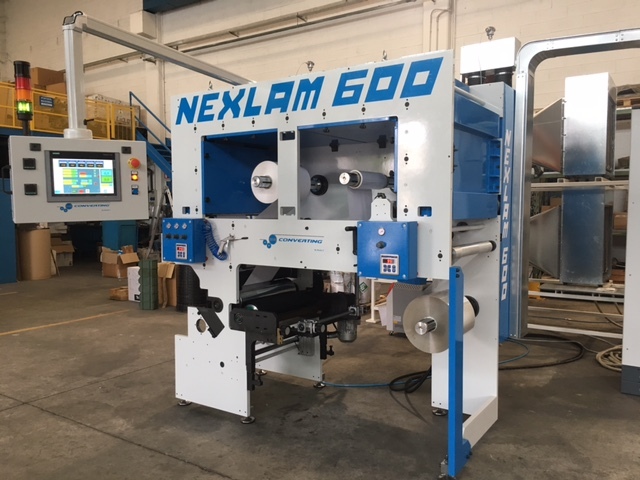 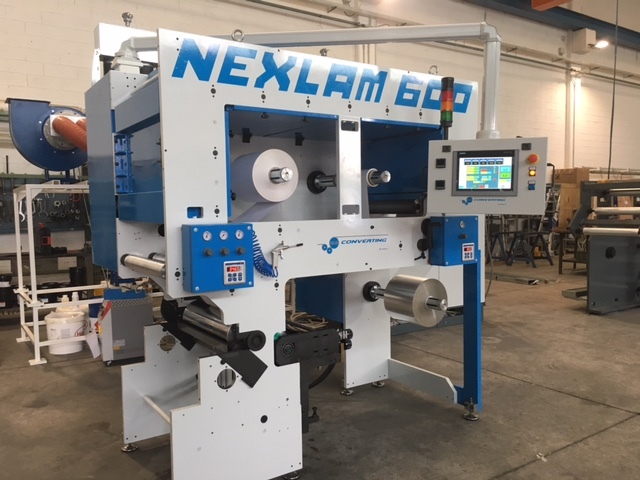 The machine is one of our NEXUS range of machines, this particular unit the NEXLAM 600 series was supplied for a web width of 300mm, unwind & rewind roll diameters of 500mm, process speeds up to 250MPM on a solvent-less process. The machine is suitable for water base, solvent base and solvent-less adhesives.